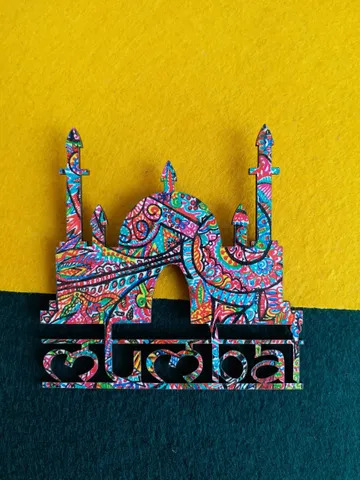 Personalize the exteriors of the fridge by adding these handcrafted fridge magnets by Khyatiworks. 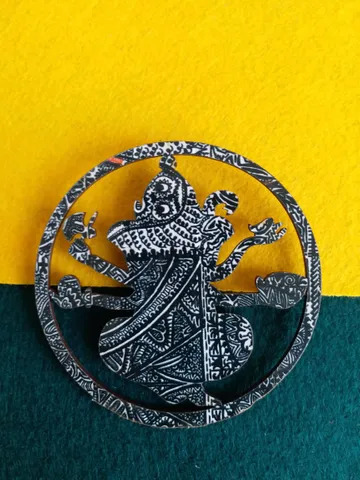 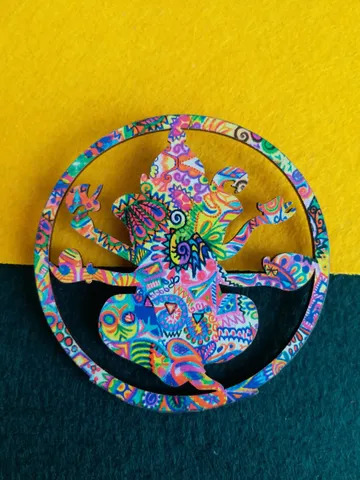 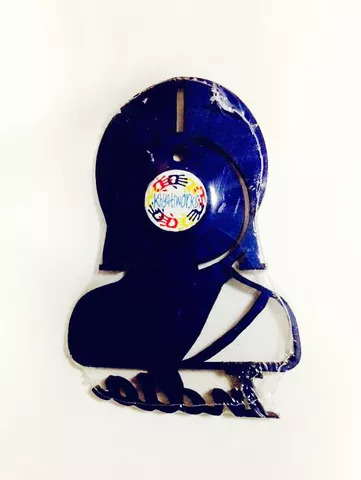 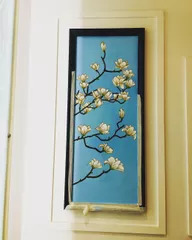 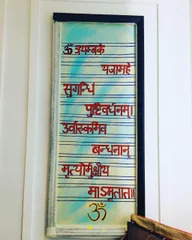 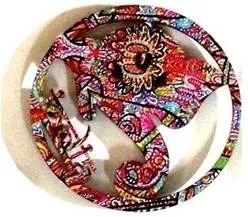 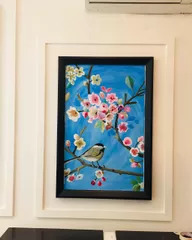 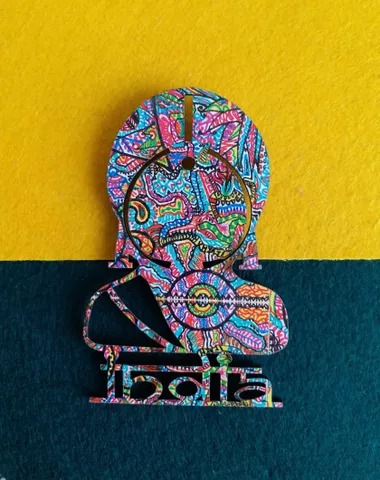 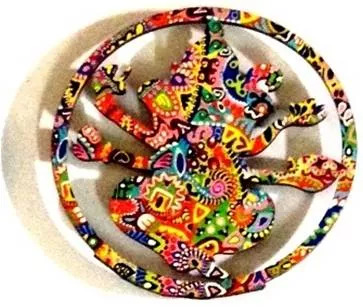 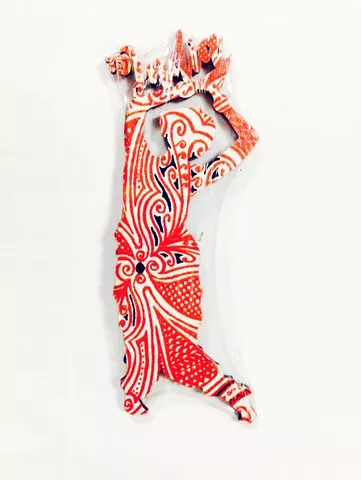 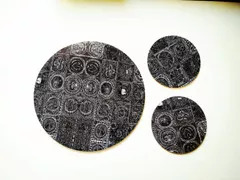 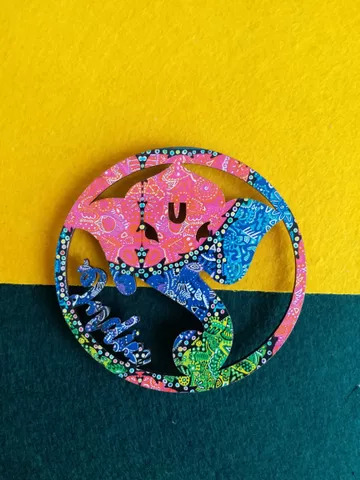 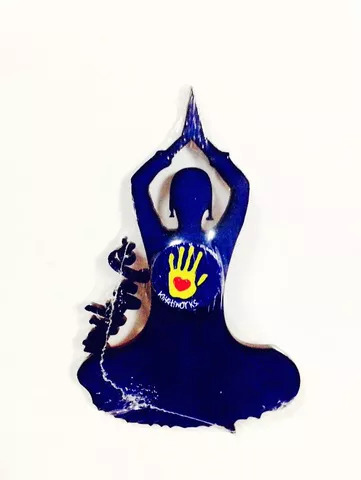 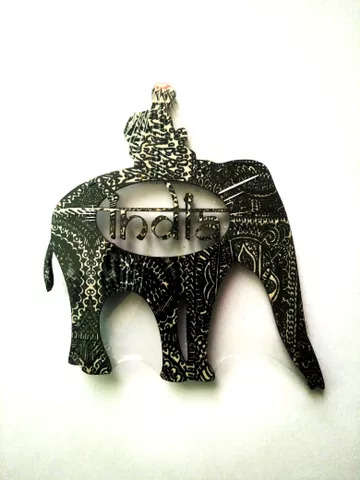 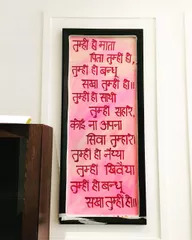 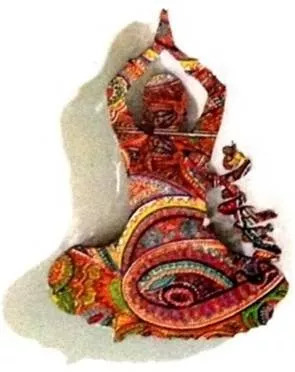 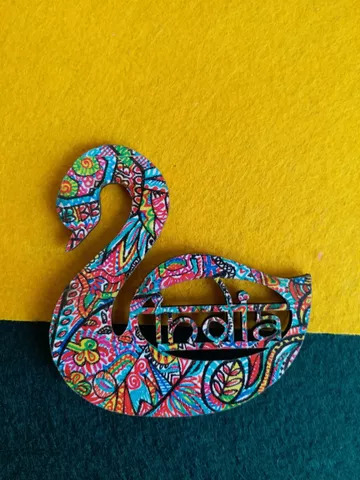 Each piece of fridge magnet available at our store is handcrafted by our artist, which makes every single one of them a unique and beautiful piece. 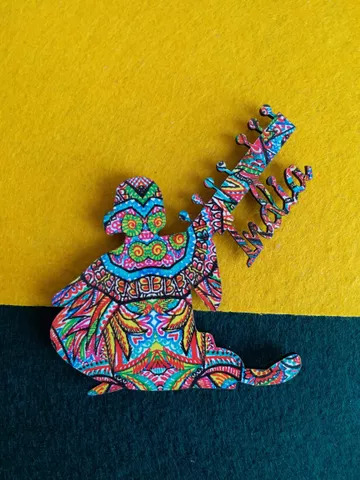 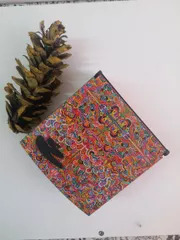 We have a wide spectrum of fridge magnets in our collection that reflect a unique style and design. 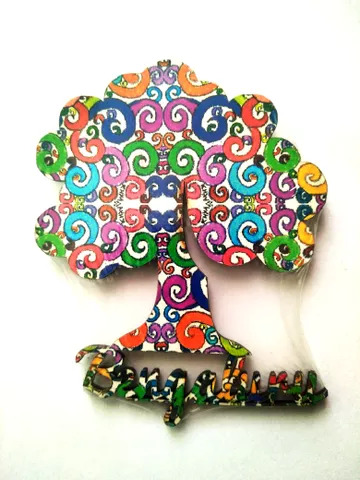 These magnets will add a touch of vibrant colors to your fridge door and give it a stylish look. 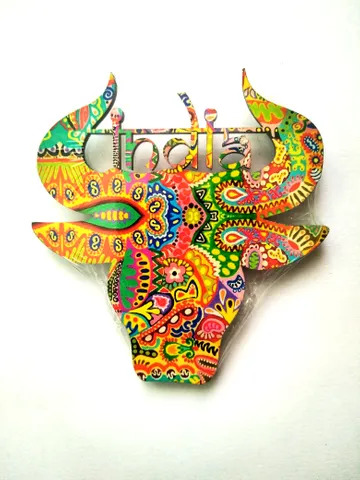 As every single piece of our fridge magnet is uniquely handcrafted by our artist, they are art in themselves and are available in limited quantity. 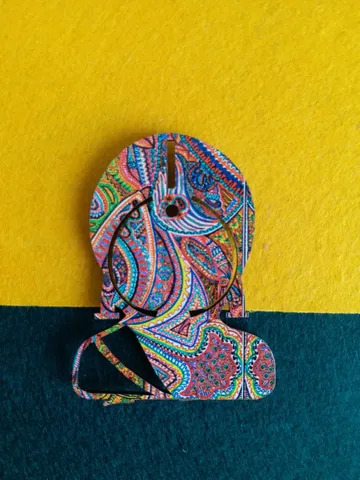 We provide our fridge magnets in tiny handmade envelopes. 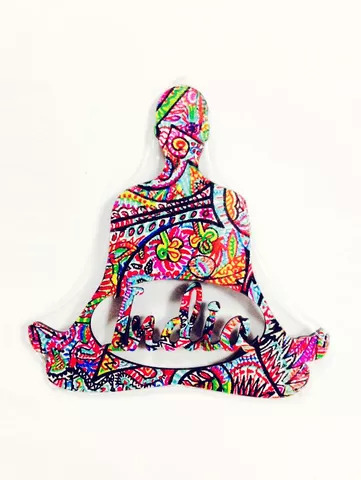 You can choose from shapes like trees, sparrows, Buddha, swans, elephants, fishes, and other unique things. 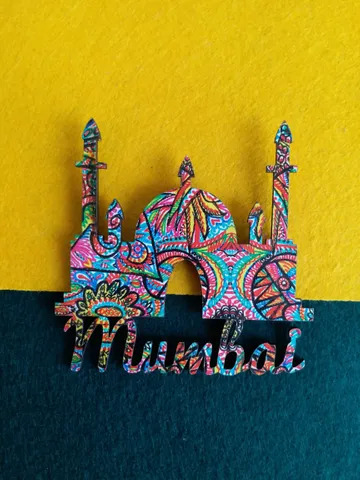 You can get beautiful fridge magnets in different shapes, colors, style, design, etc., at a competitive price from Khyatiworks. 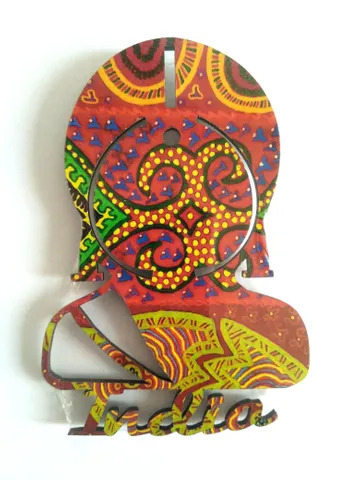 So, get your fridge magnet in outstanding colors and combinations to add more colors and style to your fridge doors.